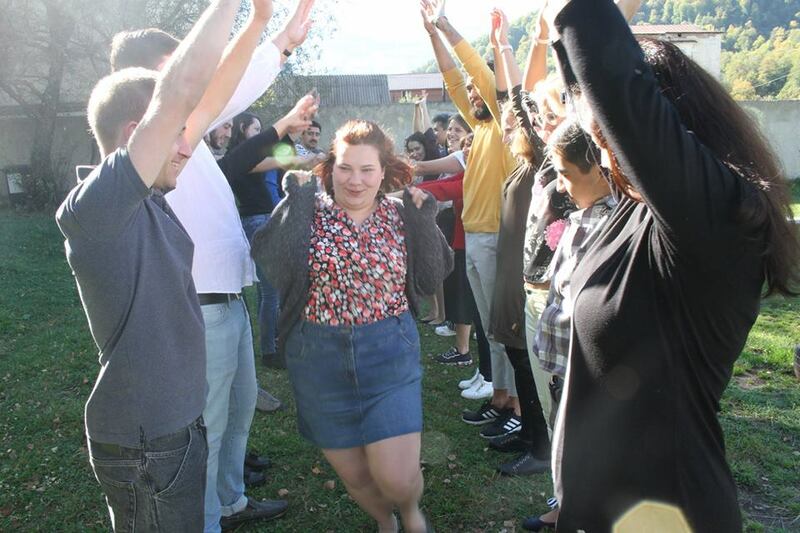 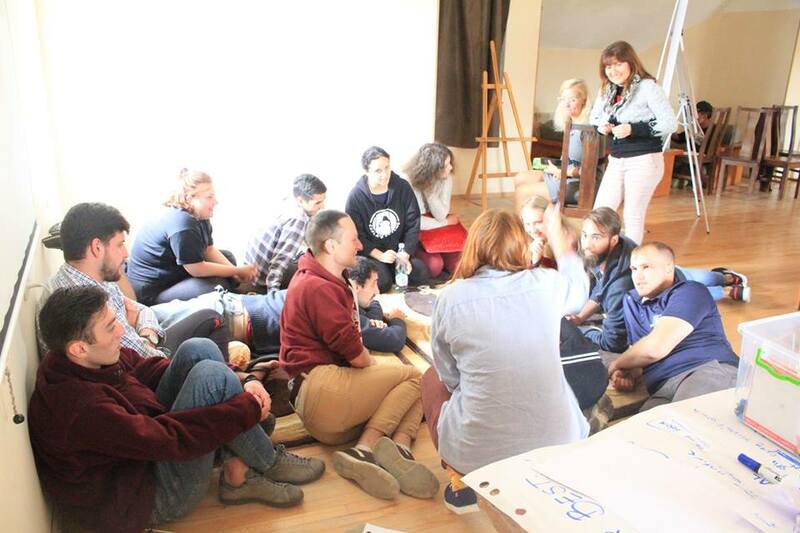 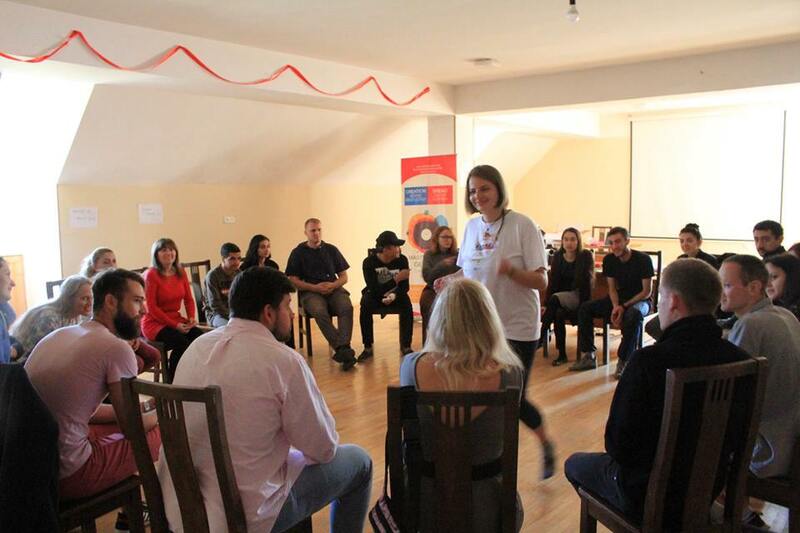 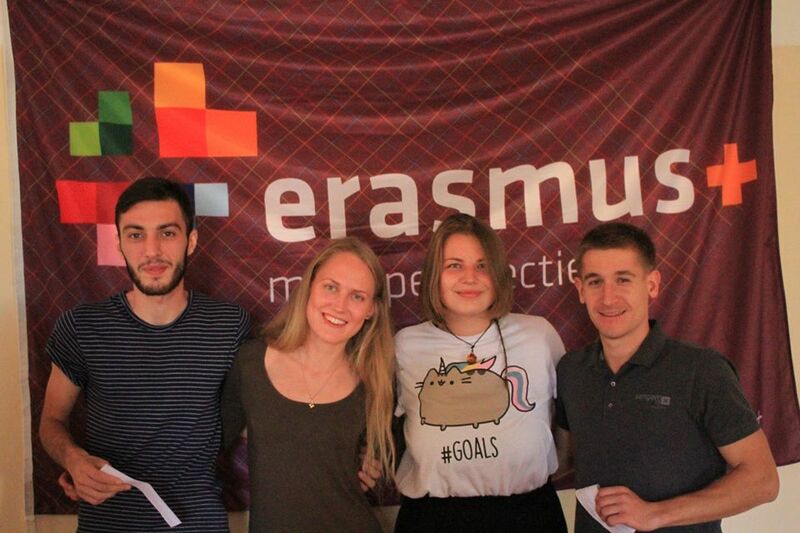 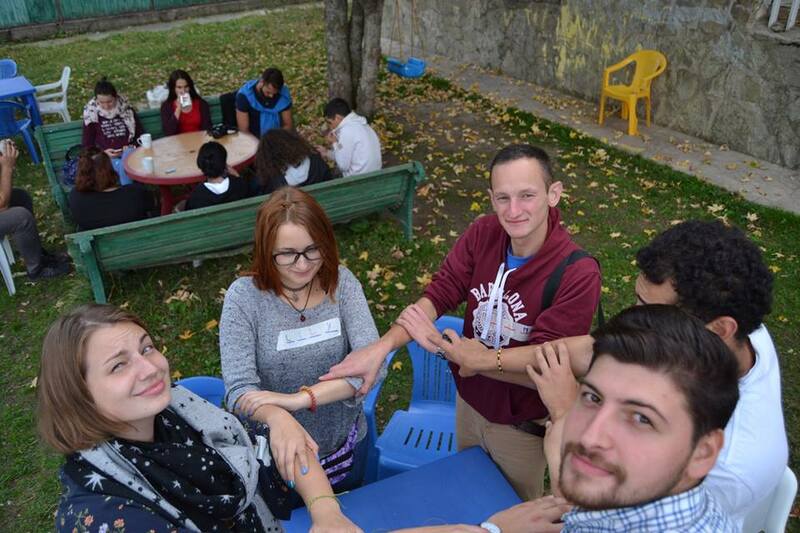 22-30 September 2018, “Caucasus Youth Nexus” and “MasterPeace Georgia” implemented Erasmus+ Training Course “Be Active Be Empowered”, project was supported by European Commission’s Erasmus+ program. 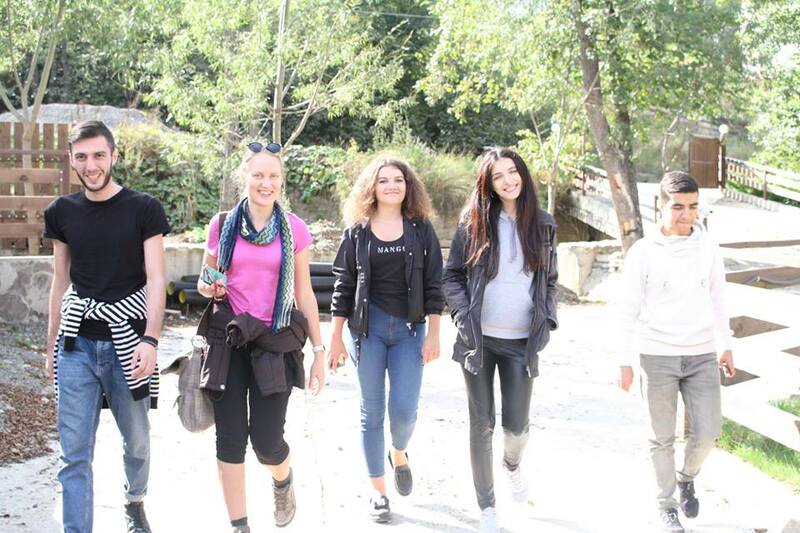 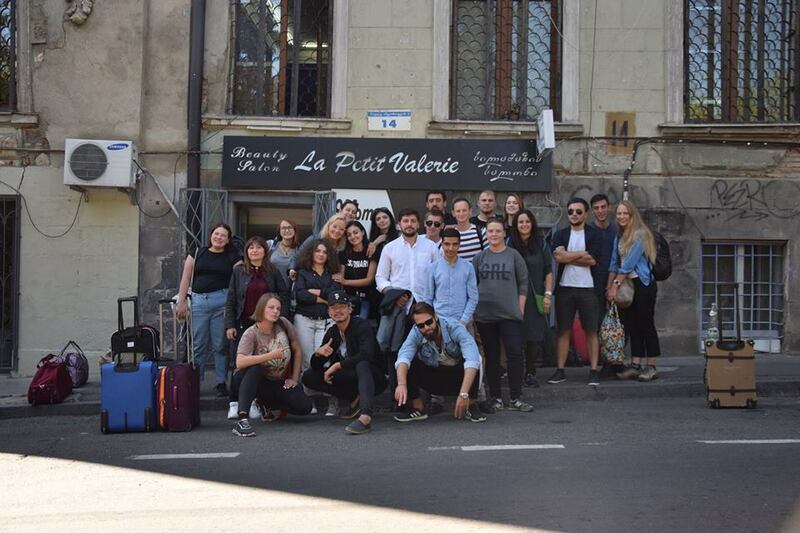 Main goal of the project was to teach young leaders about the aspects of participation and their influence on the active social life and design and implementation of participatory oriented youth activities. 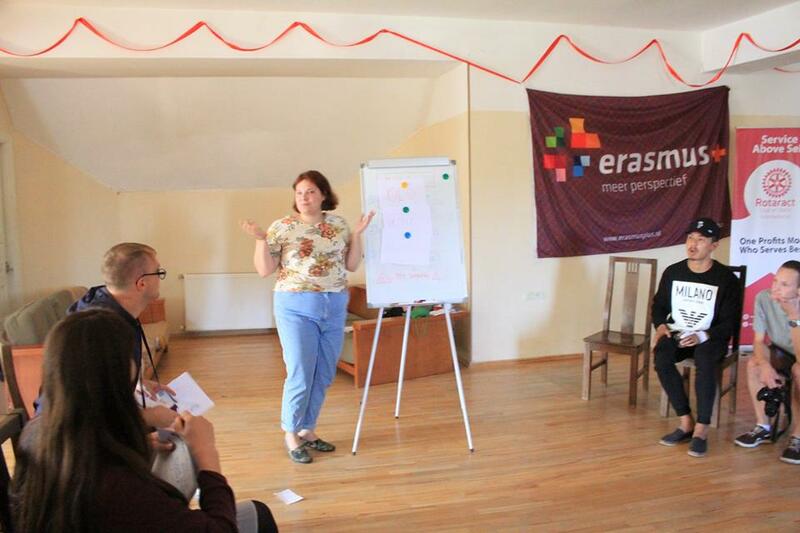 The above-mentioned methodology is widely used in different European countries. 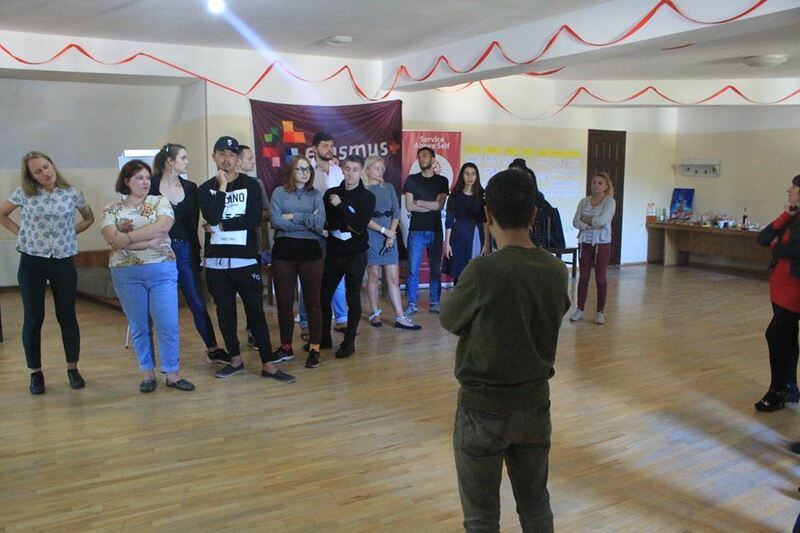 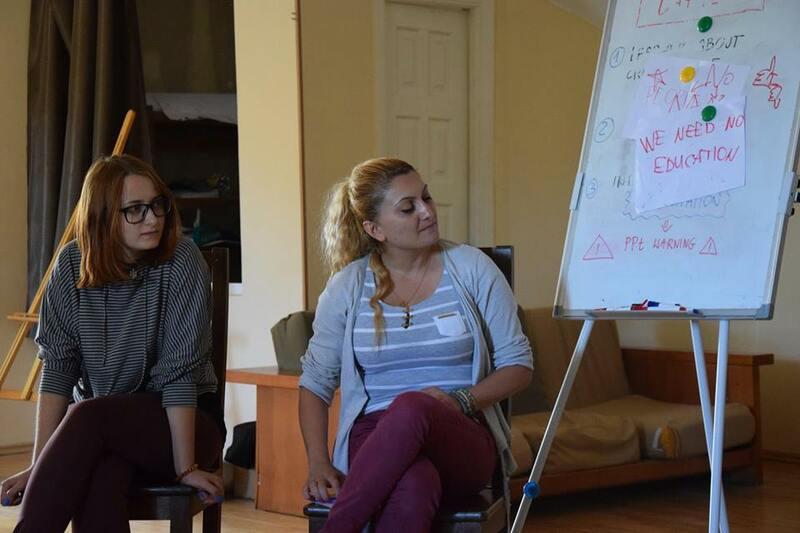 Totally 25 young leaders from Ukraine, Poland, Germany, Austria, Armenia, Lithuania, Moldova and Georgia participated in this training course. 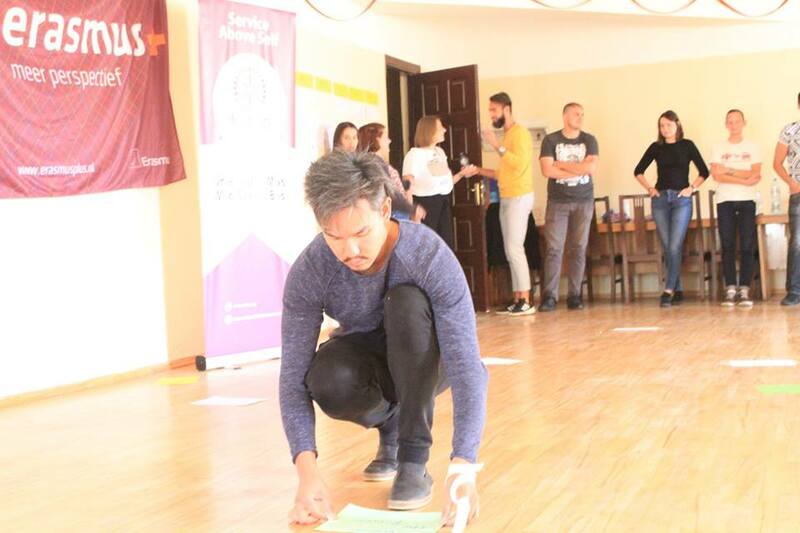 First part of the project activities was dedicated to get know to each other, ice-breaking and team building activities, exercises about importance of communication with local population. 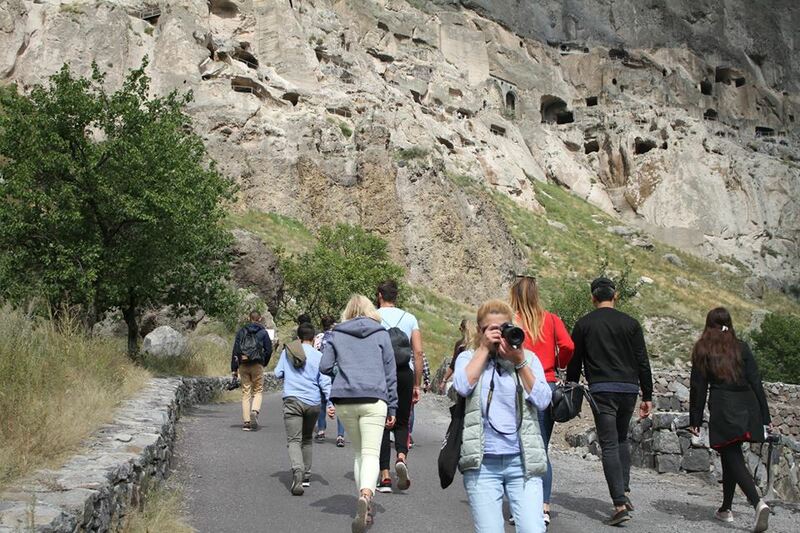 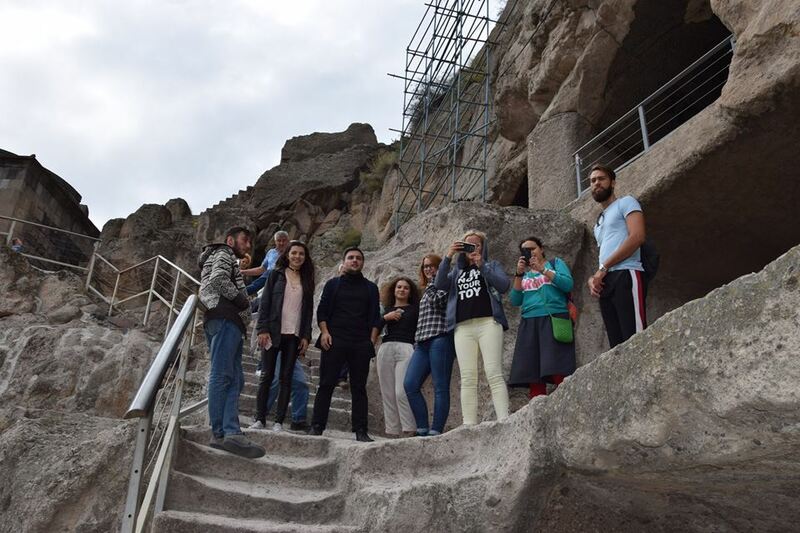 During the project participants visited various sightseeing of Georgia such as Vardzia, Khertvisi Fortress and Rabati Castle, where they had opportunity to learn more about Georgian history and local culture, through interaction with local population, in the end of the trip participants had opportunity to taste Georgian traditional cuisines at traditional Georgian dinner. 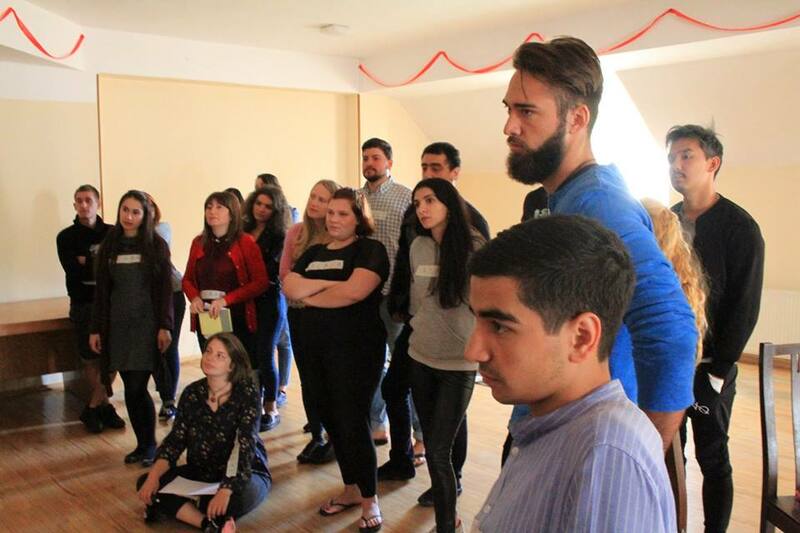 Hosting organization offers its gratitude to German partner organization “Migrants and Minorities Network” and plans to cooperate with them in future with different projects and activities.